Two persons have been arrested by the Special Cyber Cell Unit of Delhi Police for duping investors by luring them to invest in their own cryptocurrency and online portal on claims of being operated by a US based company. The police said that the two accused have been duping investors since 2016 by offering a 12 percent return on their investments which never materialized following which a police complaint was filed in the matter. 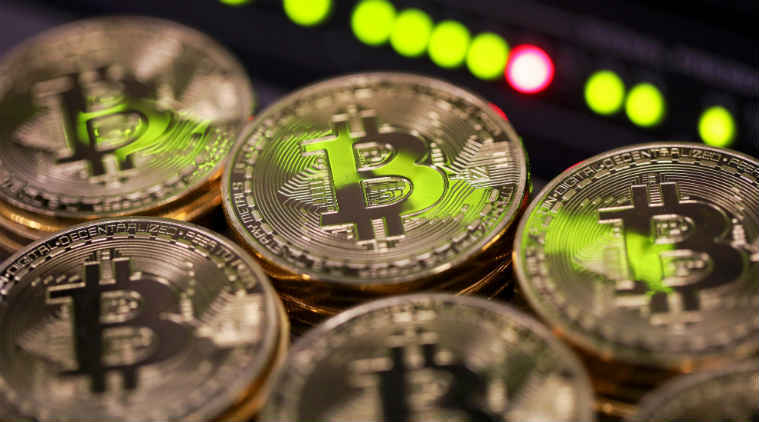 Deepak Jangra (37), Deepak Malhotra (56), both residents of Sonepat, Haryana have been accused of setting up an online portal, http://www.bitmineplus.org and offered a 12 percent return to the investors by claiming that they would mine and trade in the cryptocurrency, and the international trade would help make profits for the portal as well as the investors. Furthermore, the accused said that they had decided to introduce their own cryptocurrency by the name of BMP, in complete violation of the RBI guidelines when the returns from the online portal never reached the investors. “The accused persons would claim that the BMP coin had a high market value and induced them to invest in it after their previous schemes of offering 12 percent per month on their investment did not work out,” said a senior police officer. The police are still trying to ascertain the exact number of investors who were defrauded and claim that a total of 5,000 Ids have been found operating on the site. “They have used the concept of Multi-Level marketing which has the basic principle of referral incomes from new members, payouts from individual’s investment and also percentage payouts from the investors,” said Deputy Commissioner of Police (Cyber Special Cell) Anyesh Roy. The members who joined the scheme were asked to buy bitcoins from different portals or invest in their own portal by cash. The investors were lured by giving initial bitcoins or cash as a part of their return who then went around recruiting other investors to the scheme. The accused would set up a referral network of investors by hosting networking parties at five-star hotels where the potential investors were given a sales pitch by the other investors. “This scheme came in vogue in 2016. Initially, the investors were offered the returns on their investments which gave confidence to other investors who joined up. But the fact was that the accused were not involved in the mining and trading of bitcoins so the returns stopped,” Roy said. Later, Deepak Jhangra had introduced BMP coin and shifted the investor’s money to the new cryptocurrency. “He tried to manipulate the prices of the bitcoin but the investors lost confidence in his model. After mounting pressure from the investors to return their money, Deepak fled from his house,” Roy said. Following a series of raids, the accused were arrested and charged under section 406, 420, 120-(B) and 34 of the IPC and 66 of the IT Act. The accused told the police that they got the idea to set up the multi-level marketing scam after they saw how gain bitcoin was operating. Gain bitcoin was the brainchild of Amit Bhardwaj, the bitcoin entrepreneur who offered ten percent returns on the investor’s investment and later fled to Dubai. He was picked up from Bangkok and arrested by the Pune police this year.